Welcome to the party!!! Thank you so much for stopping by to join us. The posts were so awesome last week, that I did a special feature just for the great Easter, St. Patrick's Day and spring posts. You all rock! Since I wasn't able to fit all of those great posts in this one, and I will feature the ones from last week in the Part 2 Feature coming up soon. You can check out those features here at Pick of the Bunch Special Feature. Wow, what a difference a week and medicine make! Thank you all so much for your sweet words, thoughts, and prayer for my dog. They worked!!! I am so happy to report that Baby is doing so much better. We weren't so sure that was going to be the case this time last week. Almost over night, she had a huge knot come up under her neck and got so sick. The vet feels like she just has infected lymph nodes, and thankfully so far she is responding to the antibiotics. The knot has gone down considerably, and she is back to herself!!! She goes back for a check up later this week. Again, I can't thank you enough for kindness. 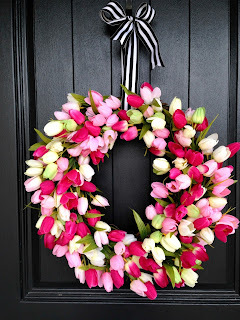 Life.Love.Larson shared her beautiful DIY spring Tulip wreath. 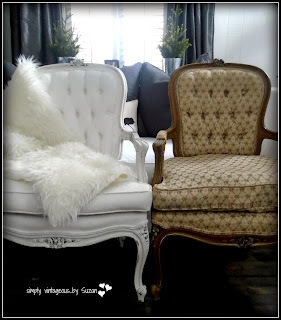 Simply Vintageous turned her Begere chair to glamorous using chalk paint! 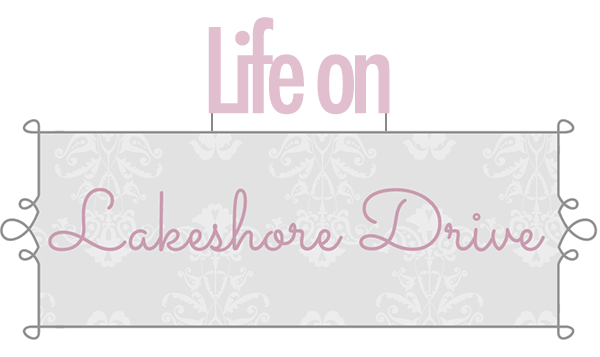 Love Create Celebrate shared her fantastic custom crafting space. It turned out great. 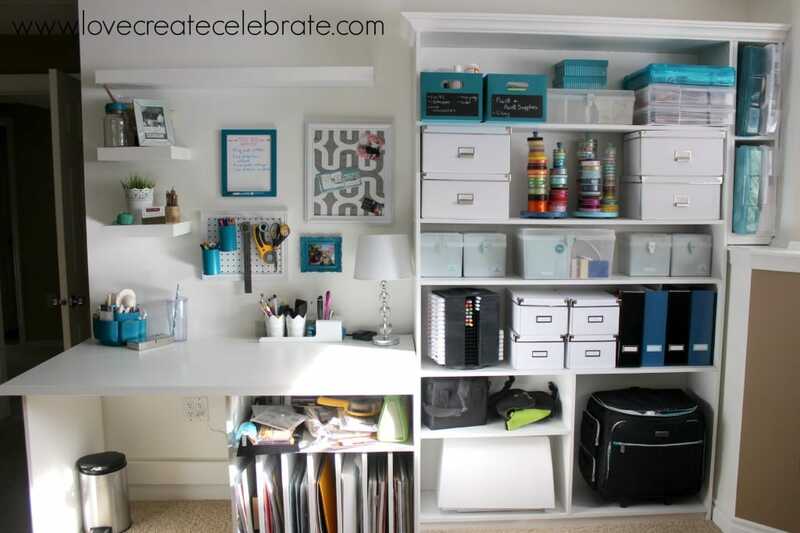 I think storing all of our "stuff" is one of the biggest challenges for crafter. If you don't know what to do with those old blue jeans, check out Purple Hue and Me great DIY denim bins with the cute little denim flowers. 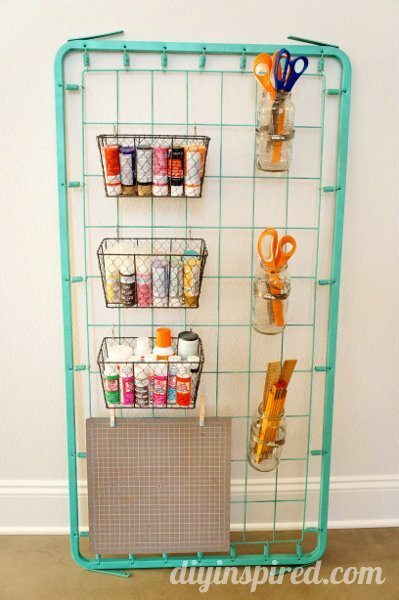 DIY Inspired found a great way to put a bed spring to use by making it into a space to store crafts. 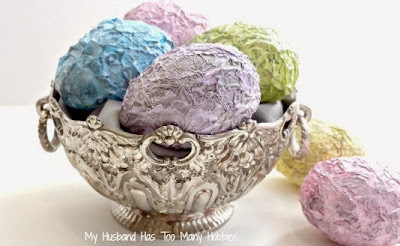 I love these Shabby Easter eggs by My Husband Has Too Many Hobbies. I can't wait to make some of these! One Skillet Cheesy Tacos by Sweet C's Designs is my kind of meal! YUM! These Apple Pie Tacos by A Spark of Creativity of so delicious! These Carrot Patch Cupcakes by Prince Frog Paperie are so adorable! This Braided Cinnamon Star Bread by Lou Lou Girls looks so delicious! Almost too pretty to cut! So happy to hear that baby is doing better Kathy ! Wonderful features - thanks so much for including my chair with them - and for another wonderful party ! 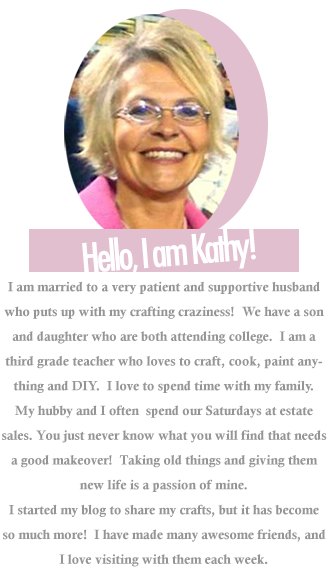 Wow Kathy! I'm so happy that your pup had a turnaround, just like our Snoopygirl did. Big sigh of relief! Thanks for hosting dear lady and have great week. Great features! Thanks so much for the party!! Kathy, that's awesome that Baby is doing much better! Thank you for the great party and hope you're enjoying your weekend! Thank goodness Baby is on the mend. Our four legged sweeties are just like family! Thanks for featuring my denim baskets and for hosting another fabulous party!! Happy to hear Baby is well. I can't imagine the agony...thank you so much for the party! Thanks for hosting another great party. 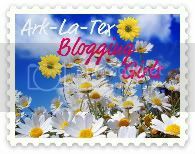 Please join us this week for Funtastic Friday, our blog hop. Wonderful news for Baby! Thank you so much for featuring my Shabby Eggs and that you like them enough to want to make some for yourself! That is the highest honor :) Thanks for a great party! Thanks so much for sharing my carrot patch cupcakes!! Kathy, I'm so happy for you all with the great news from the baby! Thank you for this lovely party too. 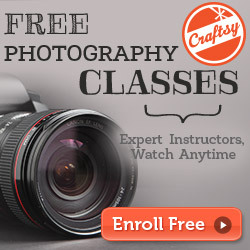 WOW how many amazing and inspiring features in this link party! I'm partying again! Love your party sweetie!